Faruqi & Faruqi Law Blog: Faruqi & Faruqi Investigation: Amazon.com, Inc.
Faruqi & Faruqi, LLP, a leading national securities law firm, is investigating potential misconduct at Amazon.com, Inc. (“Amazon” or the “Company”). The investigation focuses on the role of the Company’s officers and directors in billing parents and other account holders for millions of dollars in unauthorized in-app charges incurred by children. In 2011, the FTC initiated an investigation of various companies’ mobile-app sales practices after receiving complaints from parents that their children were making “unauthorized” purchases on mobile app stores. Unlike Apple and Google, who both agreed to settle with the FTC over charges that its in-app purchase process constituted an unfair business practice under § 5 of the FTC Act, Amazon refused to settle the charges, prompting the FTC to file suit on July 10, 2014. According to the FTC’s complaint against Amazon, the FTC alleged that Amazon violated the FTC Act by billing parents and other Amazon account holders for charges incurred by their children without the permission of the parent or other account holder. The complaint alleges that when Amazon introduced in-app charges to the Amazon Appstore in November 2011, there were no password requirements of any kind on in-app charges, including in kids’ games and other apps that appeal to children. According to the complaint, this left parents to foot the bill for charges they didn’t authorize. The complaint highlights internal communications among Amazon employees as early as December 2011 that said allowing unlimited in-app charges without any password was “…clearly causing problems for a large percentage of our customers,” adding that the situation was a “near house on fire.” Although Amazon moved to dismiss the complaint, on December 1, 2014, Judge John C. Coughenour denied Amazon’s motion, stating that Amazon may still have violated federal laws against unfair billing, whether the charges were unauthorized or not. 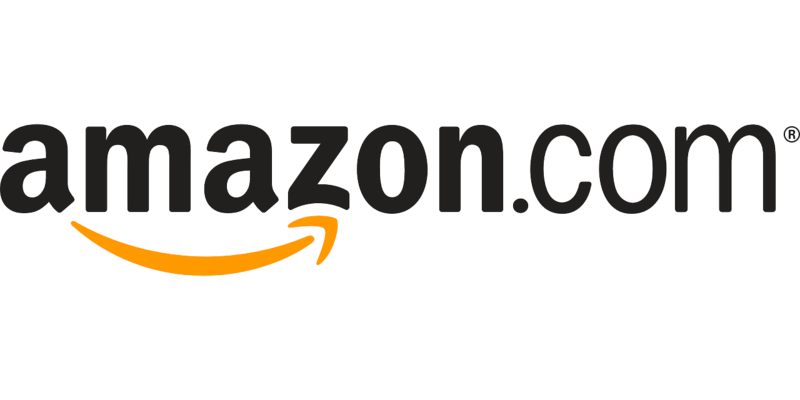 If you currently own Amazon stock and would like to discuss your legal rights, please contact us by calling Stuart Guber toll free at (215) 277-5770 or by sending an e-mail to sguber@faruqilaw.com. 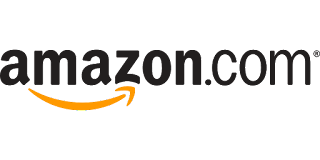 Faruqi & Faruqi, LLP also encourages anyone with information regarding Amazon’s conduct to contact the firm, including whistleblowers, former employees, shareholders and others.